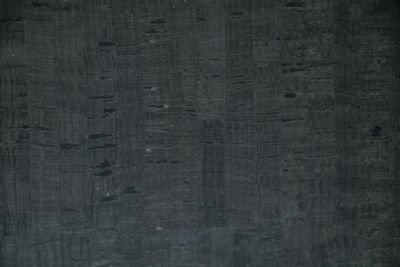 Fabrics | Fabric | Stitch & Bobbin Fabrics > Fabrics by Type & Theme > Cork Fabric > Cork Fabric Black 12" x 27"
Cork Fabric Black 12" x 27"
Black Colored Cork fabric with PU backing. 12" x 27in (width of fabric). Environmentally and ecologically friendly. Similar handle to leather is waterproof and stain resistant. Note: When making strips, for better results, cut the cork fabric in the opposite direction of the cork lines.